Join the World's Finest Chocolate Team! There’s only one thing as good as eating World’s Finest® Chocolate. And that’s selling it. Become a part of World’s Finest Chocolate and enjoy the freedom and control that comes with running your own business. Your earning potential is unlimited when you not only sell a product that’s loved everywhere it’s sold, but you also help communities fund their dreams. As a proven partner in fundraising for over 65 years, World’s Finest Chocolate knows what it takes to succeed. To get you on the road to your own success, we provide the training, territories that are protected, and earnings of up to $60,000 of non-repayable draw your first year. 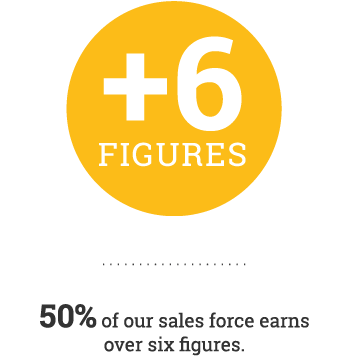 No wonder 50% of our sales force earns over six figures. And, 25% have been with us for over 20 years. As the largest fundraising company in the country, we’ve helped our customers raise over $4Billion. Available exclusively through fundraisers, World’s Finest Chocolate is loved by generations. Our chocolate is known around the country for helping friends, family and kids achieve their goals. Communities are proud to sell World’s Finest Chocolate because of the quality and value of the product. Even when we’re new to a community, our chocolate is quickly embraced as representing something much bigger. As the largest fundraising company in the country, World’s Finest Chocolate has raised over $4 billion, and we’re still growing. Our record of helping communities raise the most money in the least amount of time keeps fundraisers coming back year after year. It’s a triple win. Projects get funded. You make money. And everybody gets to enjoy great chocolate. 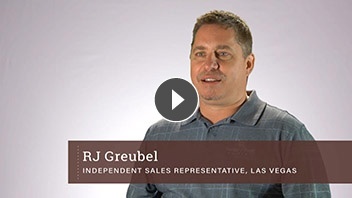 Being an Independent Sales Rep is the best of all worlds. As a part of World’s Finest Chocolate, you aren’t just a salesperson. You’re a public speaker, a financial advisor and a client coach. Most important of all, you’re a valued member of the community and its quest to achieve goals it wouldn’t reach without you. And World’s Finest Chocolate. How do I know if I'm a fit for this business? Independent sales representatives (ISRs) are World’s Finest Chocolate’s exclusive representatives for a defined geographic territory. They promote World’s Finest Chocolate as a fundraising vehicle for schools, clubs and teams throughout their territory. They coach customers on how to conduct successful fundraisers, take orders, host campaign kick-offs for school children and foster relationships with customers to ensure repeat business. ISRs are not employees but are independent business owners who earn commissions, without caps, based on product sales in their territory. What are the upfront costs of getting started? There are no upfront costs to get started. There is no inventory purchase required. We provide free marketing literature and a generous supply of samples that are afforded to you as you sell. You’ll need to have reliable transportation, a smartphone, a computer and a climate-controlled space for storing samples and occasional customer orders. You’ll be assigned a protected territory that is yours to develop as your own business. The majority of your success will come from your efforts to get out daily and meet potential customers face-to-face. World’s Finest Chocolate will actively source a stream of ongoing leads, at no charge to you, to help you get in front of qualified prospects. In addition, you’ll receive the sales history of your assigned territory. Yes, this is the business for you if you’re ready to commit 40+ hours per week during our peak seasons, while enjoying a more flexible schedule during the summer and holidays. Take control of your future, grow your business and be a part of something that makes a positive difference. Over time, how much can I expect to make? 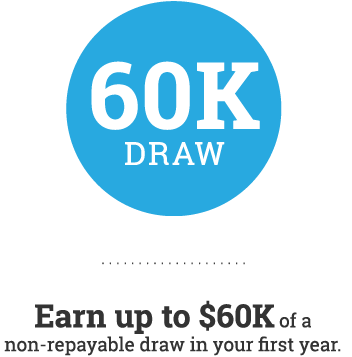 We provide a non-repayable first-year draw of $50,000 to $60,000 paid bi-weekly as long as sales metrics are met. Each assigned territory has the potential for six-figure income within a few years. 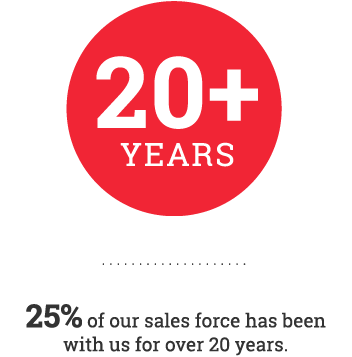 Fifty percent of our sales force earns over six figures, and 25 percent of our sales force has worked with us for over 20 years. What skills are needed in this business? Independent sales representatives schedule and attend in-person meetings with new prospects to qualify, close and coach them through a successful fundraiser. ISRs are accountable for marketing to their prospects, public speaking to fundraising groups, and managing the logistics of each fundraiser. How will World’s Finest Chocolate help me succeed? World’s Finest Chocolate will provide you with complete on-line and in-person training and support on the product, business, value proposition, target markets and business operations. Your regional manager will oversee your activities and help you stay on track. We assign Sales Support Managers to provide you with personal insights, encouragement and insider tips. 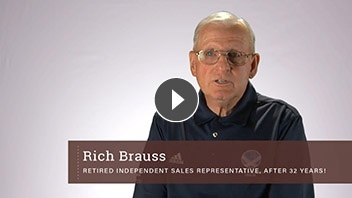 As you achieve your goals, you’ll be invited to attend an annual sales meeting offering additional instruction, motivation and networking with other independent reps.
What previous experience or education do I need? 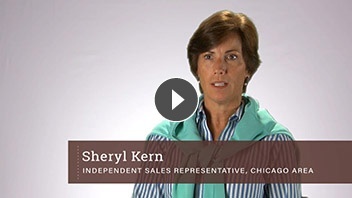 Most successful independent sales representatives have previous selling experience. We do not require previous experience in fundraising, but experience is always welcome. Do I have to live in the sales territory? Success in this role depends on regular face-to-face interaction with customers and prospects. If you’re like most independent sales representatives, you’ll live in your assigned territory, which helps with transportation and community awareness. Some ISRs do live outside, but closely adjacent to, their territory. © World's Finest® Chocolate. All rights reserved.